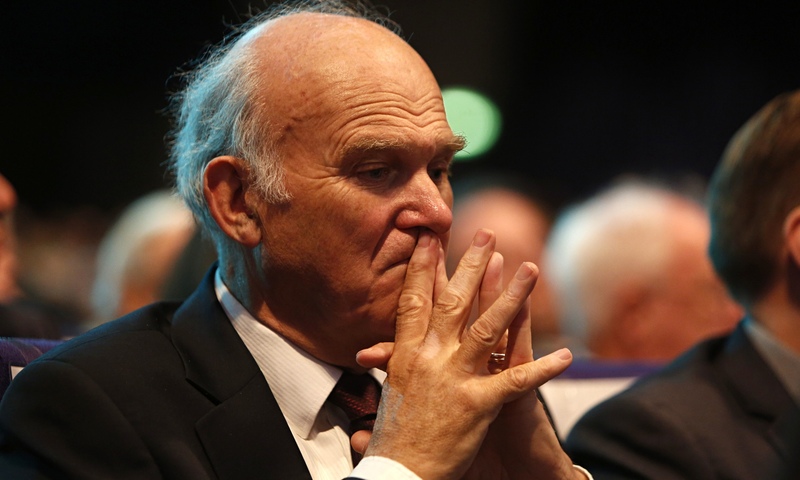 Vince Cable is having to reduce his HQ staff by 25% because of £700,000 deficit of cash in the party. This comes at a time when the party were proclaiming that their membership rates were soaring because of the strong anti-Brexit stance, but maybe this is misplaced as cash is obviously few and far between. Figures in the party are angry that Vince Cable is not raising enough money for the campaign and claim that the CEO, Nick Harvey, was over optimistic in his financial predictions.